"Stuff I do and see." Here we go, my book is out. People Think I’m Cool will be presented for the first time in Milan, do not miss the appointment I would appreciate. 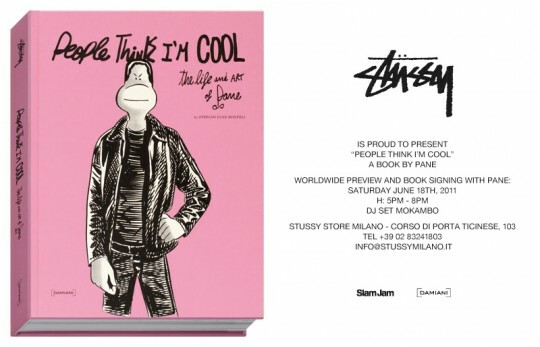 The presentation and book signing will be Saturday June 18 from 17:00 to 20:00 at the Stussy store in Milan, Corso di Porta Ticinese, 103.